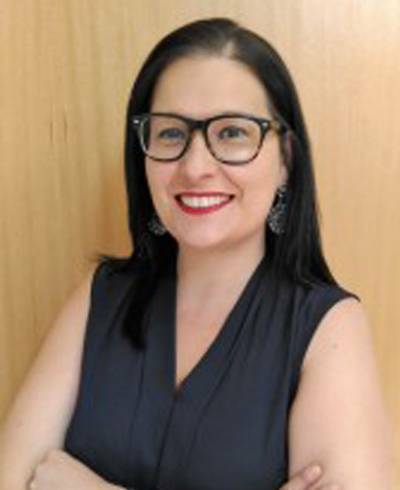 Maria João Carapêto is a PhD student in International Law at the Nova School of Law (NOVA University Lisbon), in Portugal, where she is a researcher at the Centre for R&D on Law and Society (CEDIS), with a scholarship from the Portuguese Foundation for Science and Technology. Her thesis regards the areas of international cooperation for development and higher education for the African Portuguese speaking countries. She has a degree in law, a postgraduate diploma in Criminal Law both from the University of Lisbon, and a master’s degree in Law and Security from the Nova School of Law.